Osteporosis is a fear for many ageing men and women. 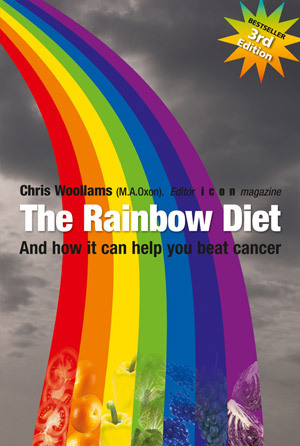 But research in the Journal of Clinical Endocrinology and Metabolism (JCEM) have now shown that going on a two year Rainbow Diet enhanced with olive oil maintains blood calcium and insulin levels, and increases serum osteocalin concentrations, providing a ‘protective shield’ against future bone loss. 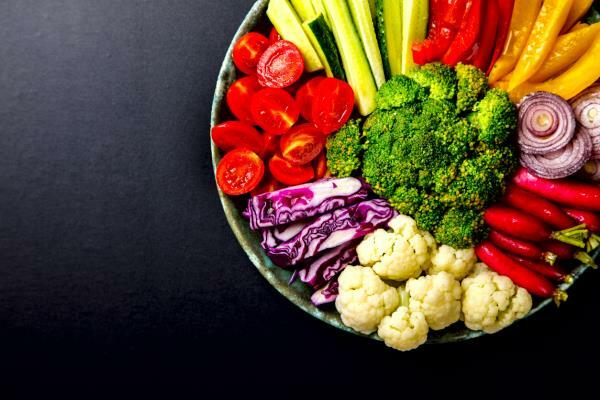 Lead researcher Dr. Jose Manuel Fernandez-Real added, "This is the first randomized study which demonstrates that olive oil preserves bone, at least as inferred by circulating bone markers, in humans." Dr. Fernandez-Real concluded "It’s important to note that circulating osteocalcin was associated with preserved insulin secretion in subjects taking olive oil."